I love the style and color of this Dior bag. 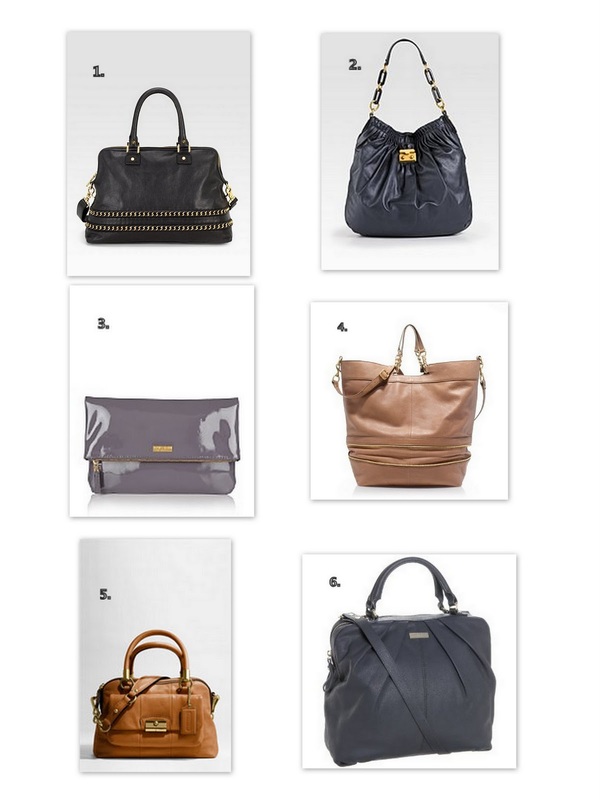 And here are some my picks for the newest arrivals of handbags of the season. My favorite bag is this deep clay satchel by Tory Burch. Will you be adding a handbag to your collection for the new season?